No need for large steel lay down/work area. Cost Saving - Less labour required, less time fixing on site, less time for plant. All drawings checked prior to production. 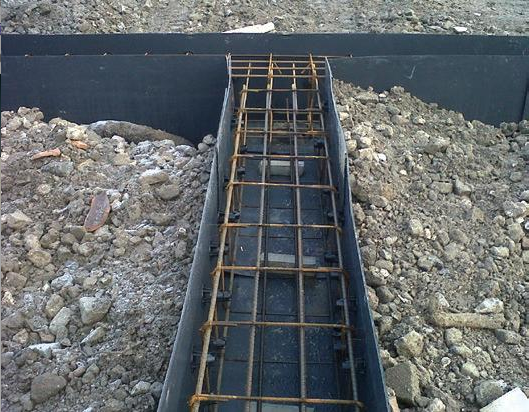 Any errors or late revisions can be rectified before the material gets to site, avoiding costly on site delays. Improved safety through reduced movement of material. Assemblies supplied with labels and location plan for ease of identification and placement. Heavy Diameter One Way / Two Way Mats etc. Onsite efficiency and health and safety benefits. Carpet reinforcement is a cost-effective way of laying reinforcement in medium-to-large uninterrupted floor expanses. Supplied in roll form, this one-directional carpet is simply rolled out into place and a second layer overlaid at a 90 degree angle. 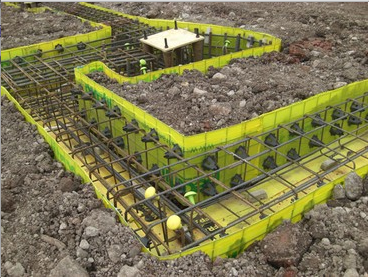 This method of reinforcement placement can reduce installation time by up to 80%. 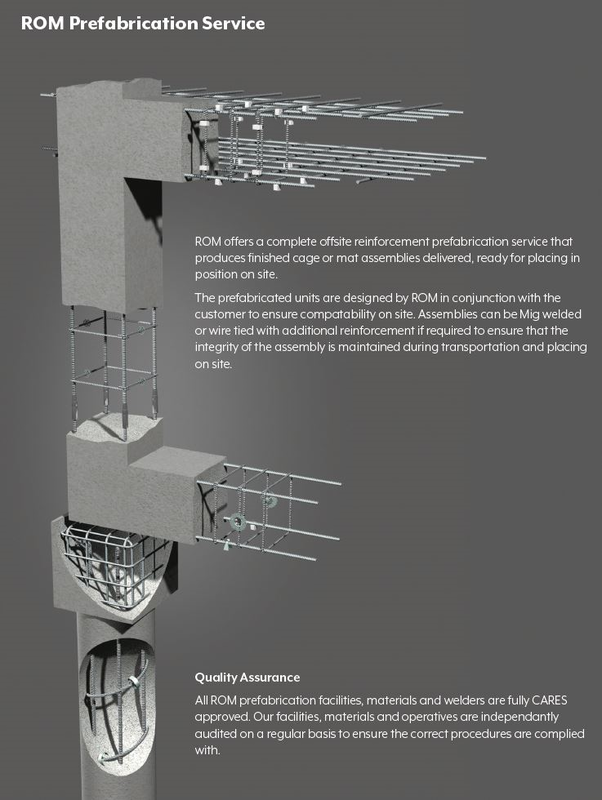 In addition to this, this use of carpet reinforcement reduces the need for excessive manual handling and steel fixing on site. 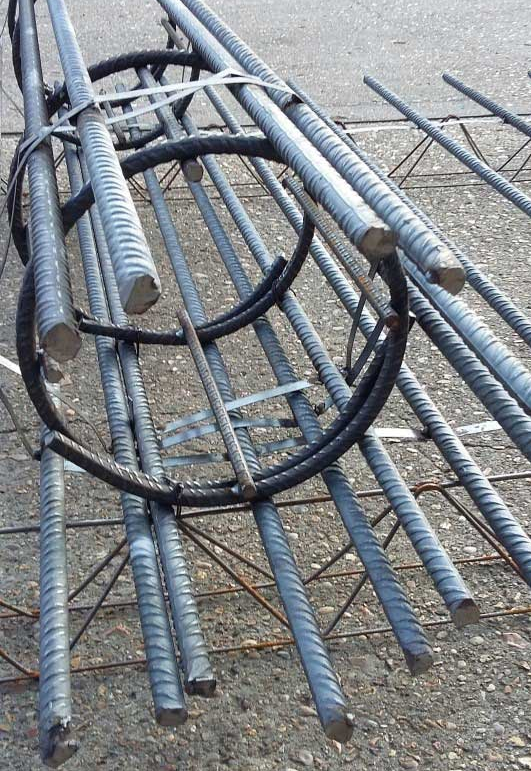 ROM can supply weldedand none welded carpet reinforcement in multiple rebar diameters, mat lengths and widths. Available in 10mm to 40mm rebar in lengths upto 14 metres.